We work together with you to bring out your best smile. 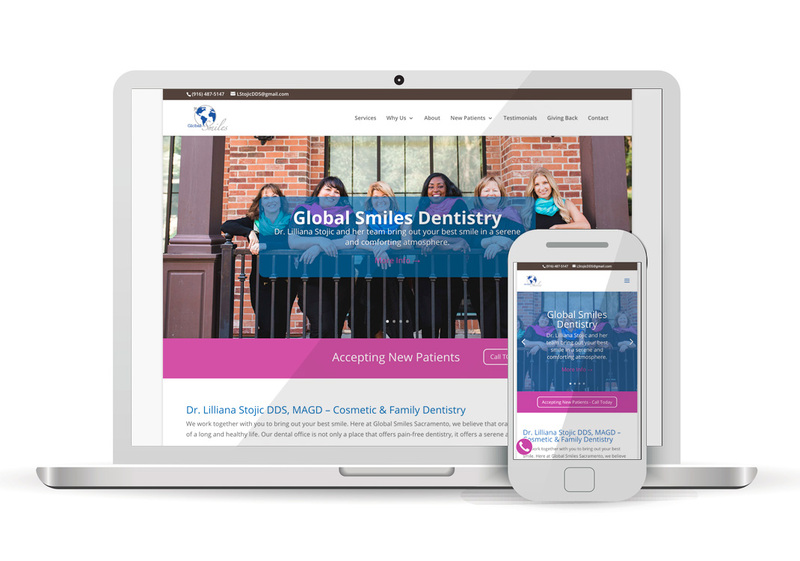 Here at Global Smiles Sacramento, we believe that oral health is one of the cornerstones of a long and healthy life. Our dental office is not only a place that offers pain-free dentistry, it offers a serene and comforting atmosphere.